Wander down underneath the old bridge in Portimão to find Taberna da Mare. 100% authentic Portuguese, not much has changed here in 20 odd years, and judging by the crowds that gather every lunchtime and evening, nothing needs to. 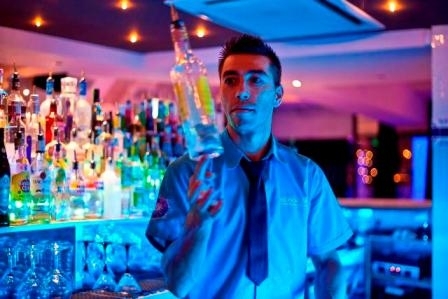 Brush up on your Portuguese and try a true slice of the Algarve. 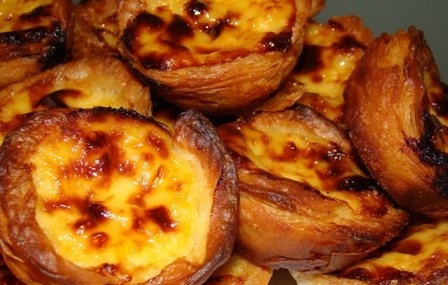 Buy traditional cakes and pastries from Casa Inglesa, which despite its name is an authentic Portuguese pastelaria complete with a huge selection of cakes to either eat in or take away. Break the diet and buy a box of pastel de nata (custard cream cakes) for a special treat - widely regarded as the best in the Algarve. There are high-speed thrills on two and four wheels to be had at the Autodromo do Algarve outside Portimão. 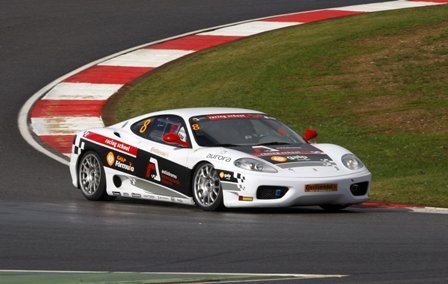 Events, corporate hospitality and track days take place throughout the year. 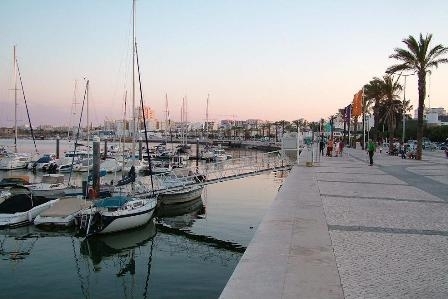 Find out about the Algarve of old at the Museu de Portimão on the riverfront. The renovated sardine factory has artefacts from the megalithic period right up to the modern history of the canning, and is a good way to spend a cloudy afternoon. A water taxi service runs (apart from in the winter) linking Portimão with Ferragudo, Praia da Rocha and Praia Grande. Need an introduction to Portuguese wine? Find out more from The Wine Detective. Let the children take the wheel for once and watch them (or race them) around one of Europe's largest karting tracks at the Kartódromo Internacional do Algarve located within the Autodromo do Algarve park. 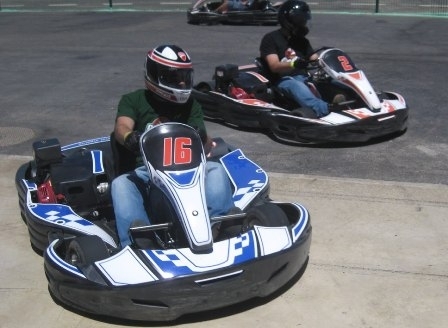 The karts may not be as fast as the cars and bikes but the desire to win is no less. See our Property Rentals section (click HERE) for options across the Algarve.